FLOGGING MOLLY announces their 2017 North American Headlining Tour which kicks off on May 4th in Oakland, CA and brings the band’s adrenaline-fueled live performances to cities including Vancouver, Denver, New York City, Montreal, Chicago and more. Tickets go on sale Friday, March 17 at 10:00am local time. 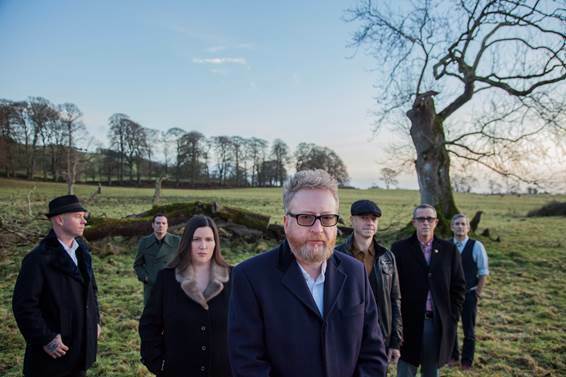 The tour is in support of FLOGGING MOLLY’S long awaited new album LIFE IS GOOD out on June 2nd via Vanguard Records. Fans will be excited to know that every ticket order will include a digital download of the new album upon release. 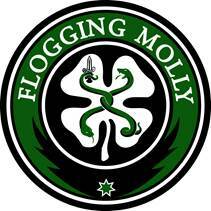 For additional ticket information visit www.floggingmolly.com. FLOGGING MOLLY IS: Dave King (Lead Vocals, Acoustic Guitar, Electric Guitar, Bodhran), Bridget Regan (Violin, Tin Whistle), Dennis Casey (Acoustic Guitar, Electric Guitar), Bob Schmidt (Banjo, Mandolin), Matthew Hensley (Accordion, Piano, Concertina), Nathen Maxwell (Bass Guitar), Michael Alonso (Drums, Percussion).